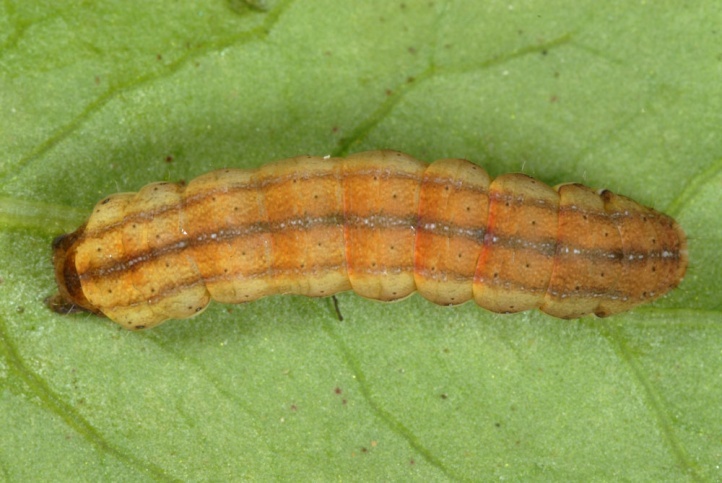 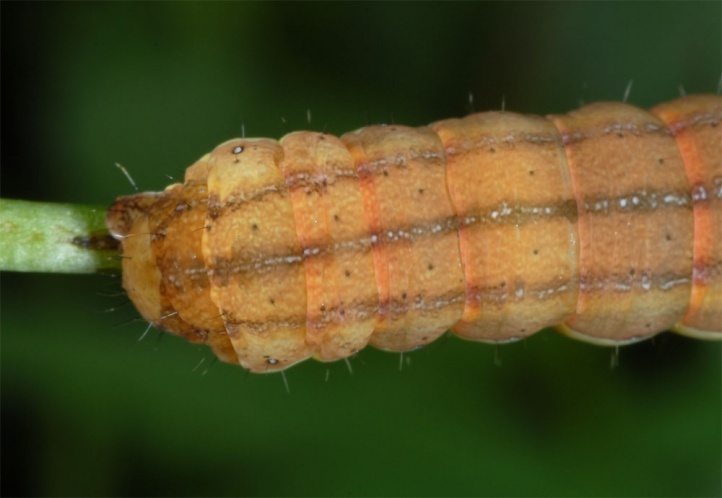 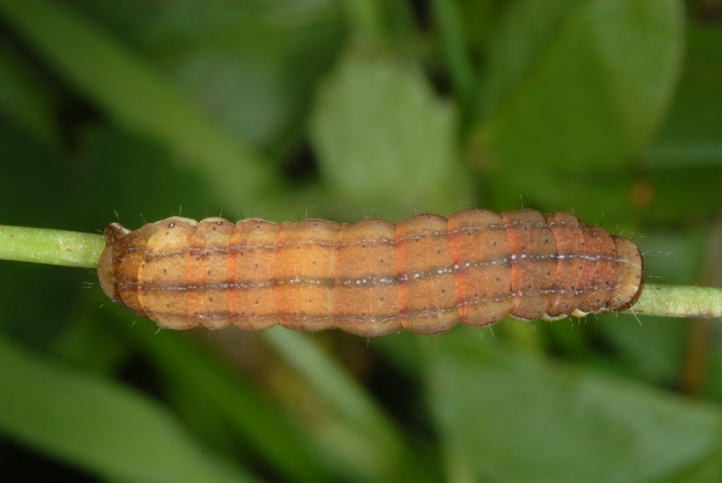 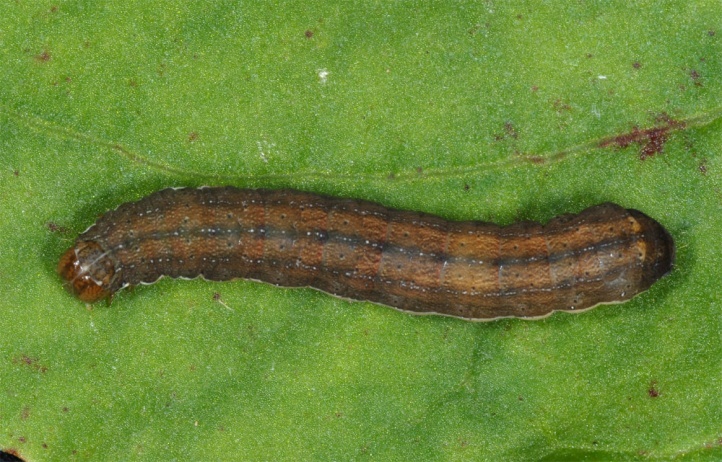 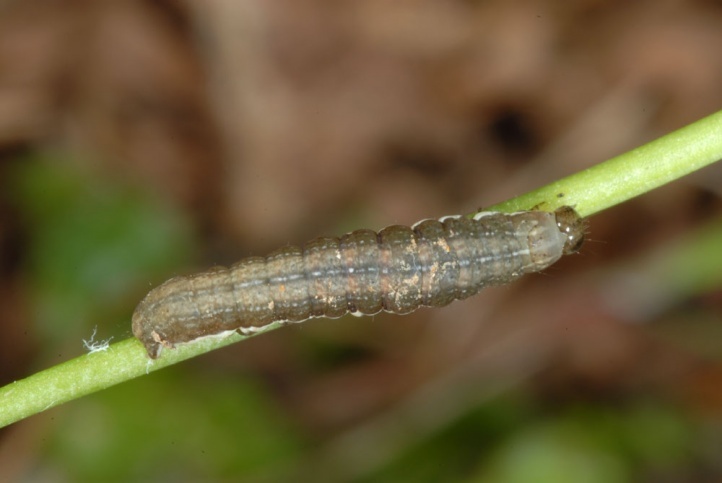 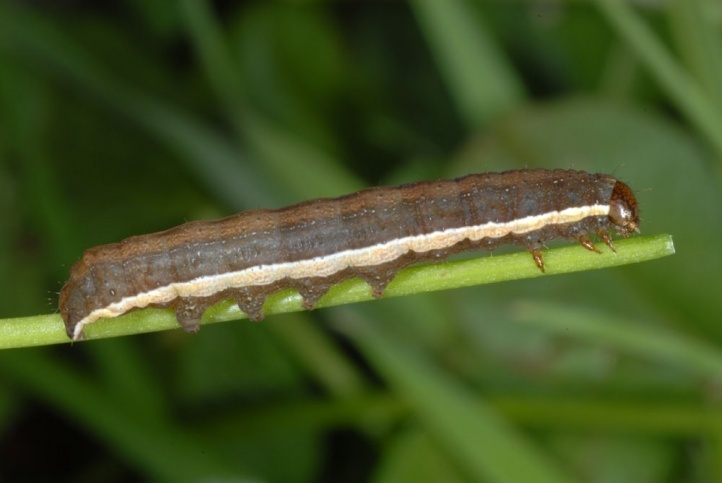 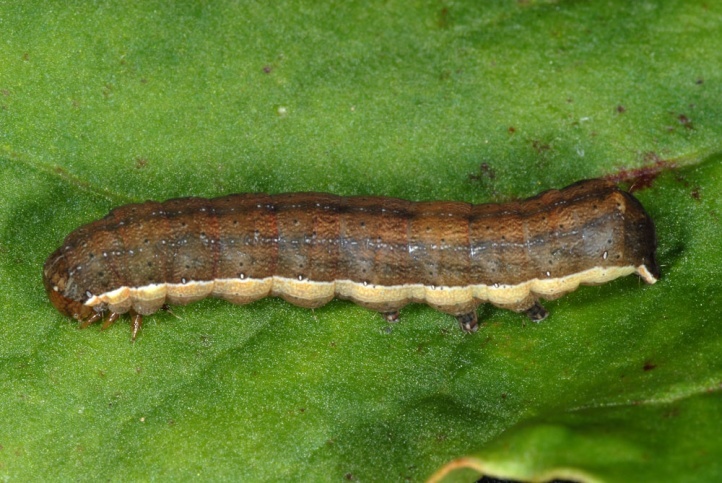 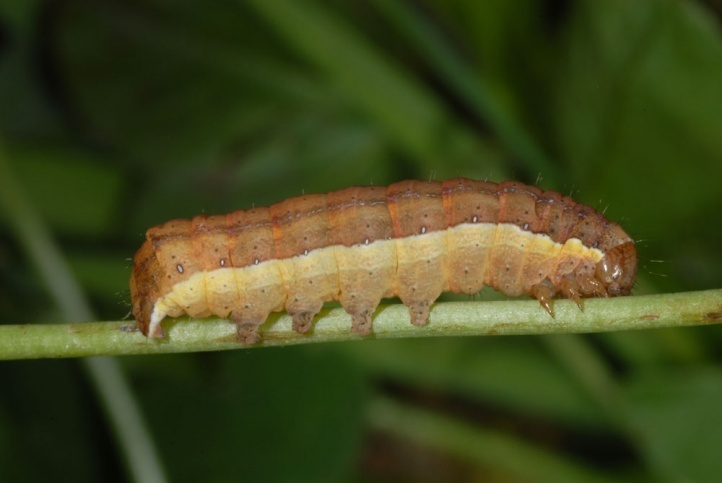 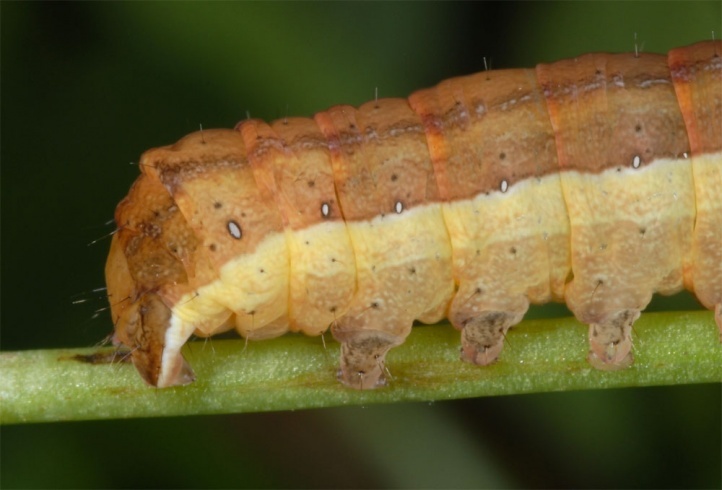 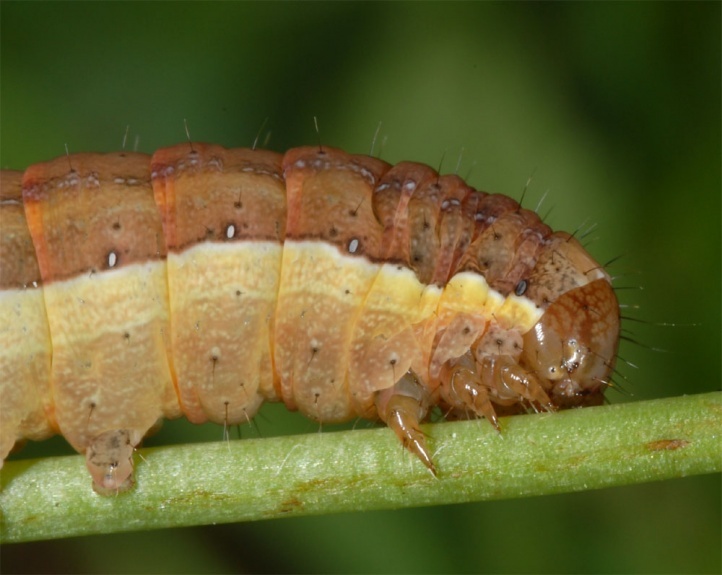 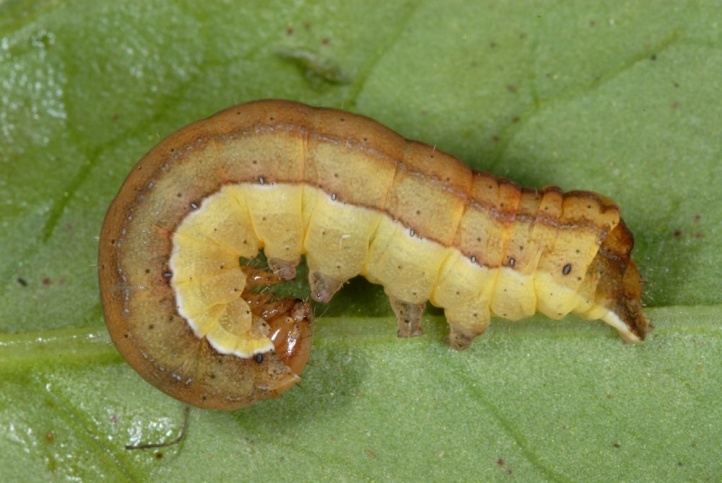 The larva is polyphagous on grasses and herbs. 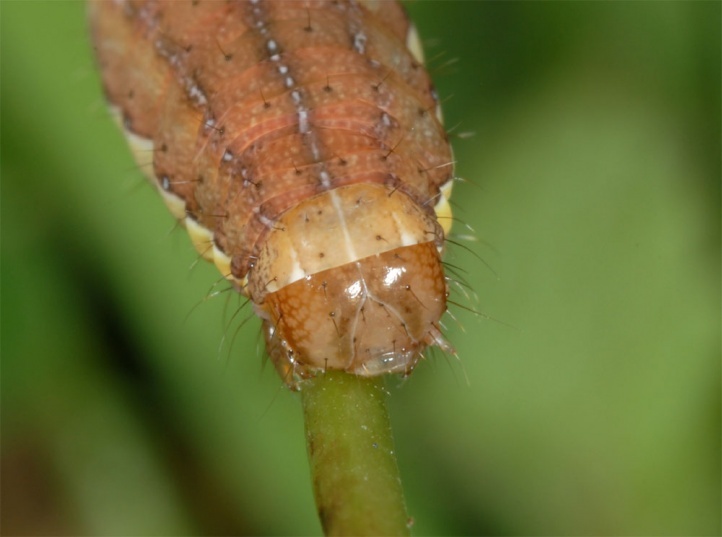 On Madeira, I found them feeding on various Poaceae, on Trifolium, Rumex and Oxalis. 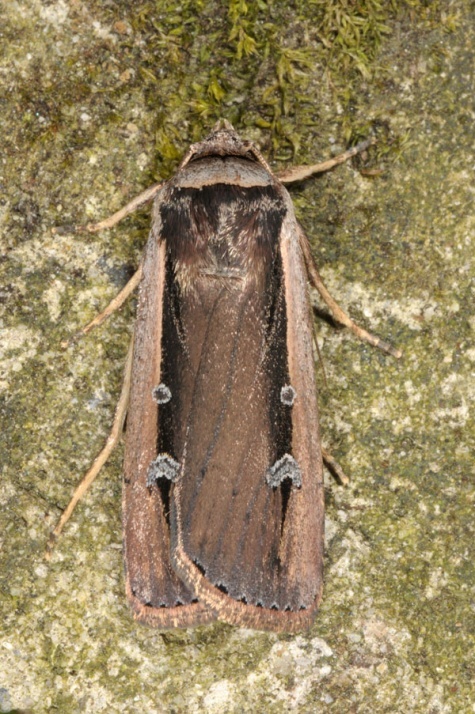 Ochropleura leucogaster inhabits especially humid to wet places with dense, but more short growing vegetation. 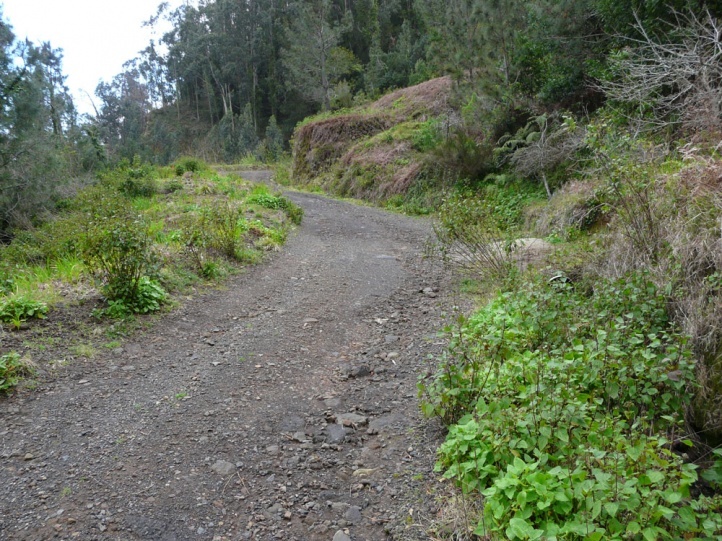 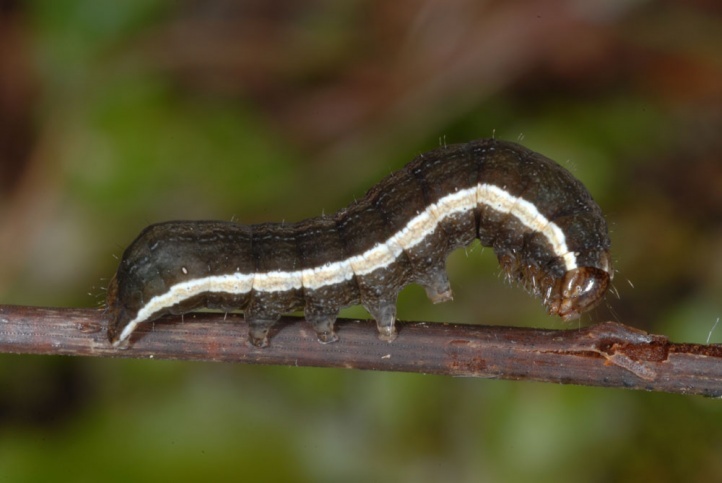 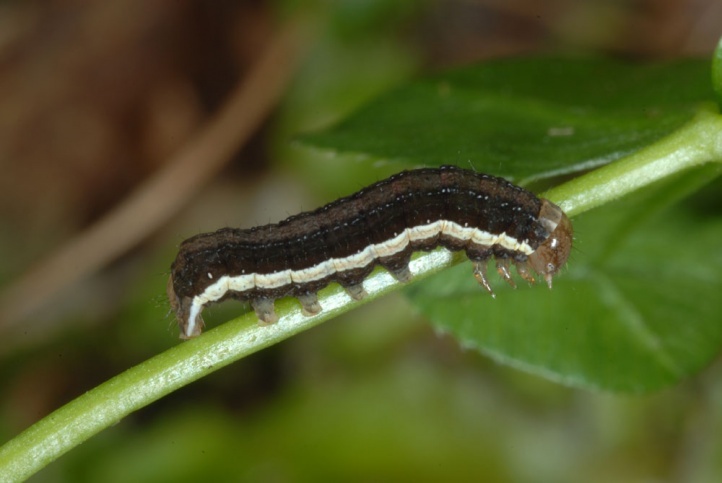 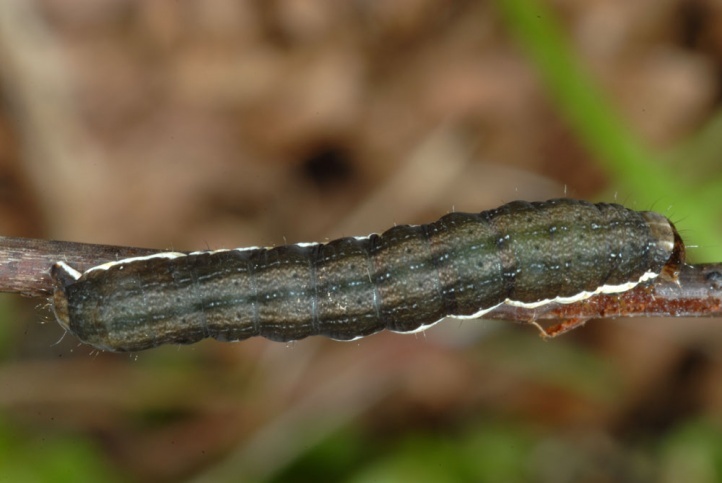 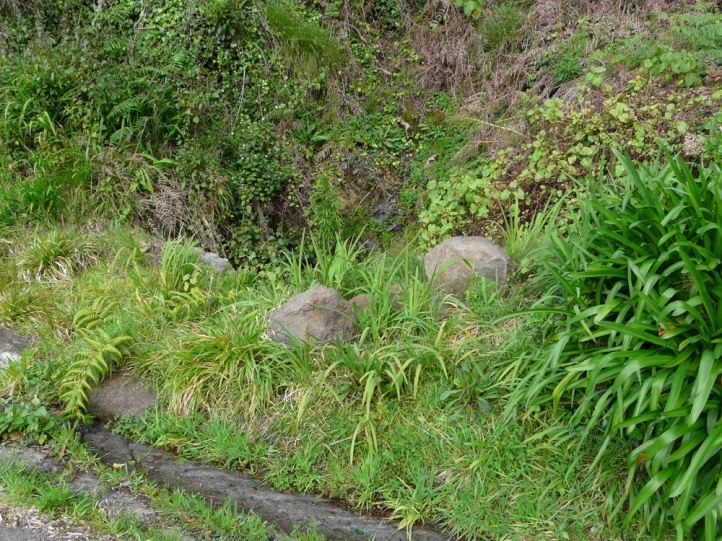 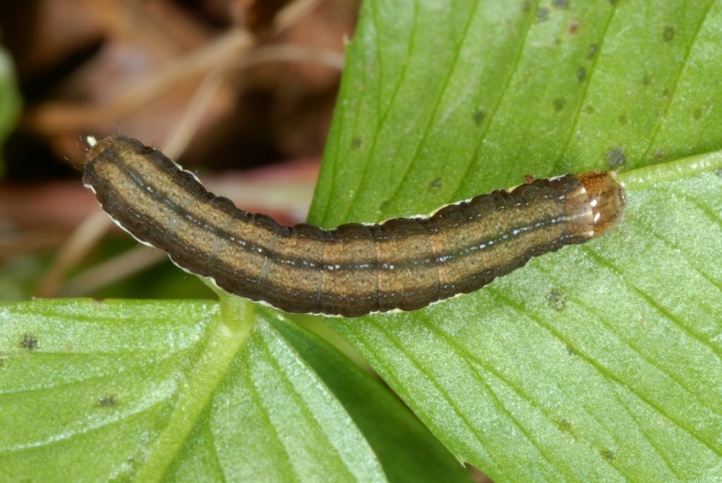 On Madeira, I observed larvae along small streams and runlets at more open places in the laurel forest north of the Boca da Encumeada and together with adults of Galgula partita in a quite humid meadow-like area at a river near the coast (west of Santana). 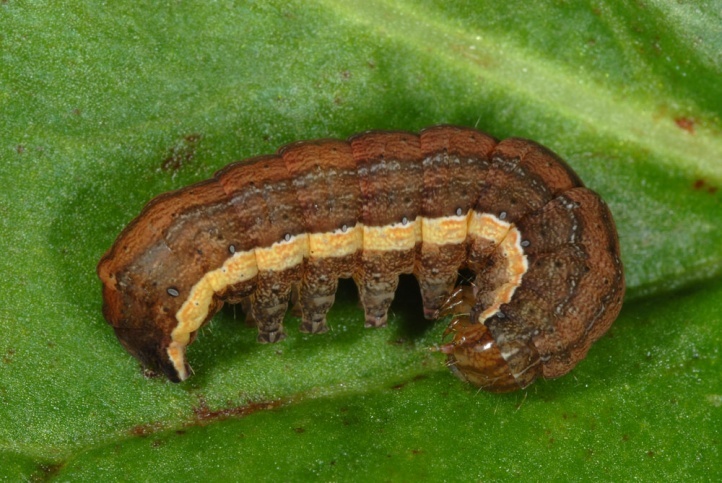 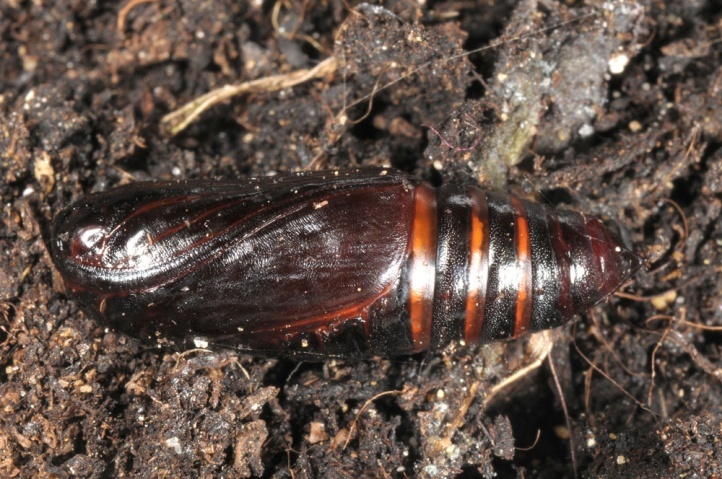 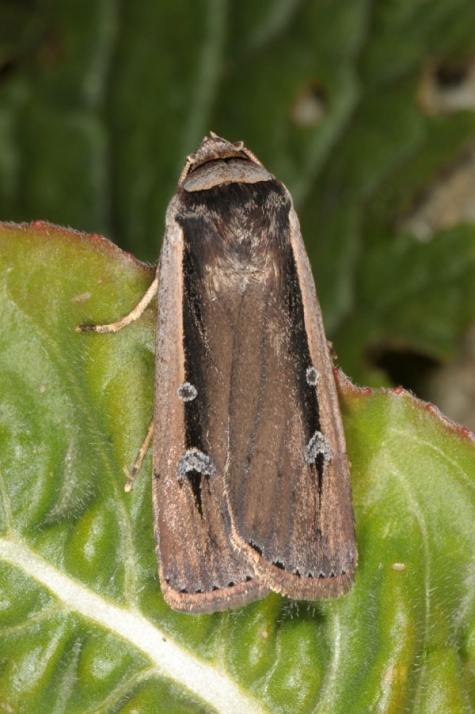 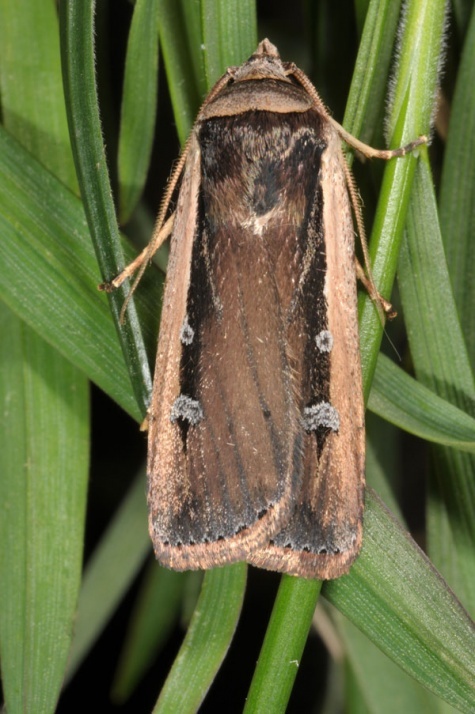 The adults are on the wing year-round, also the larvae. 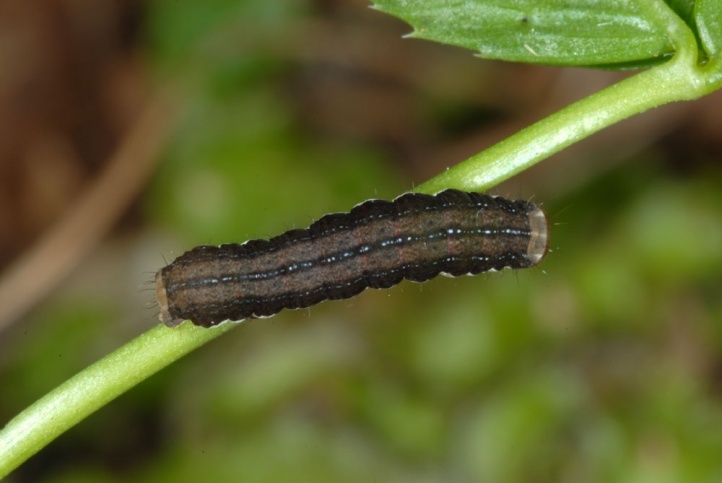 These live quite concealed near the ground at daytime and can easily be found by dissipating the low vegetation with the hands. 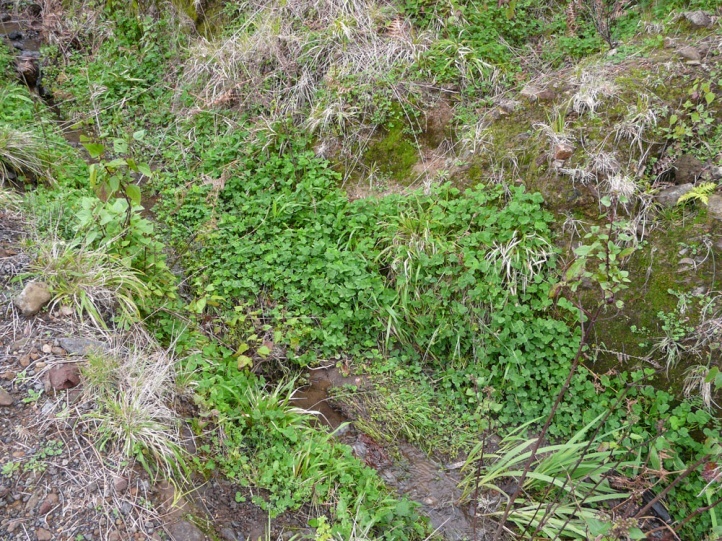 They will drop to the ground. 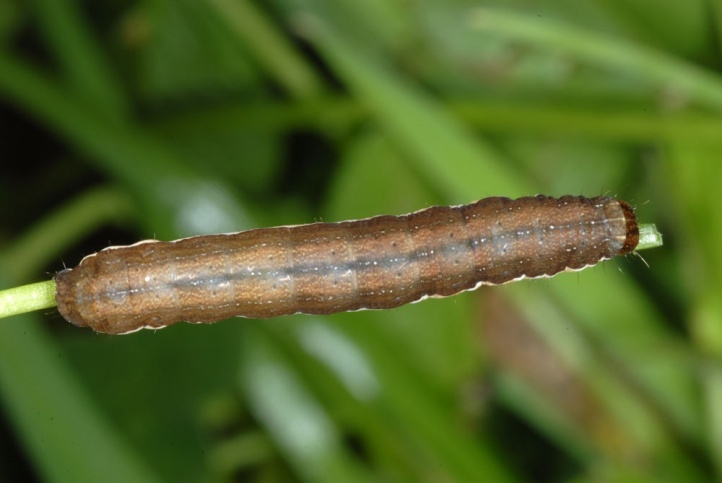 Ochropleura leucogaster has an afro-tropical and subtropical distribution and occurs from Madagascar across Africa and Madeira to the Mediterranean region and the Arabian Peninsula. 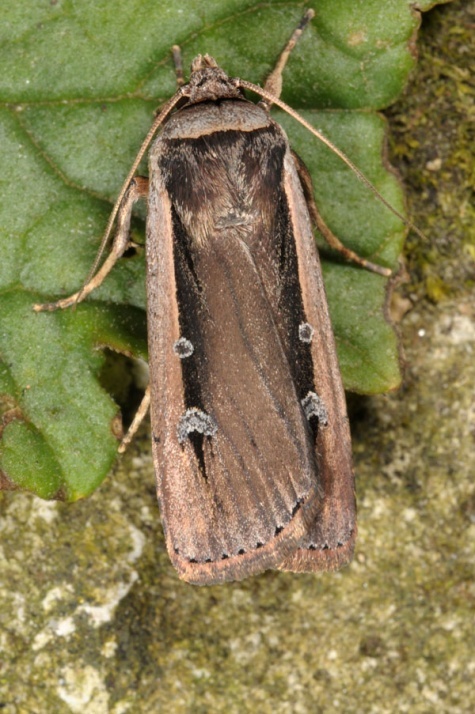 North of the Mediterranean there are only rare vagrants.